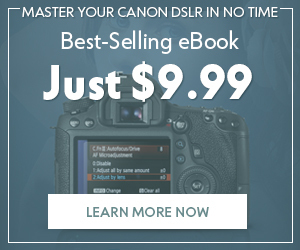 Photodoto | Photography is for everyone. 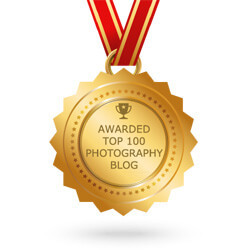 If you are reading this, it is likely that you take copious amounts of photographs. A few years ago, families would gather around their Kodak carousel slide projector and look at 35 mm slides of family vacations. There was something that was almost magical about seeing images on the big screen in living color. 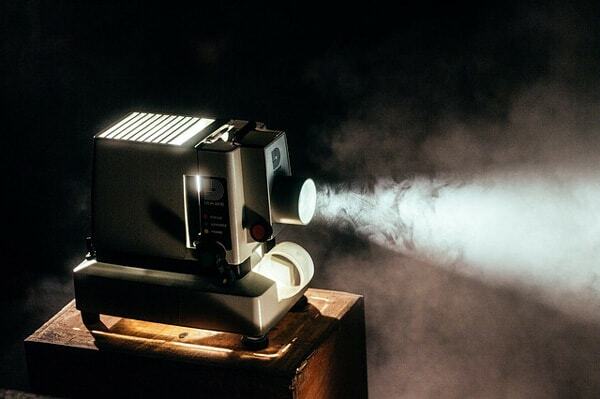 Really, back then, a homemade slideshow was the only experience that most people had seeing something on a big screen outside of the movie theater. It was a great way for families to remember special events and special times. The digital revolution changed what people expect when it comes to how photographs should be experienced. The world of photography is an exciting one, and it is only getting more and more accessible as technology improves. Technically, anyone with a smartphone can be a photographer; whether or not you choose to be a “good” photographer is up to you. 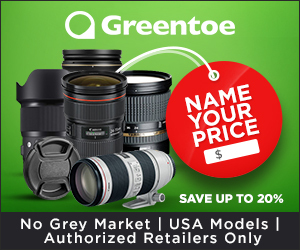 Commercial photographers are some of the most sought after image-takers in the world as they have to be well-rounded, creative, and technically savvy. In other words, they know what they are doing. 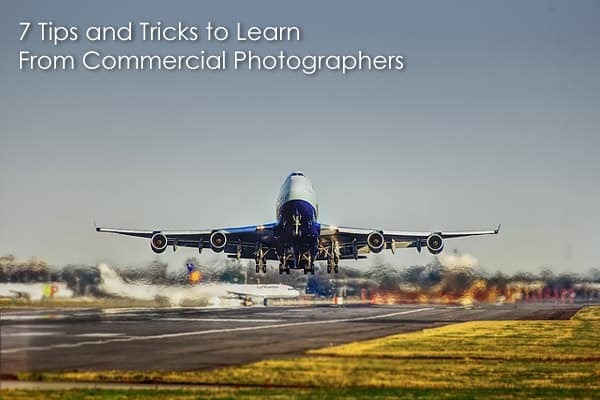 For those of you who are just beginning your photography journey, or would like to take your picture-taking skills to a higher level, here are seven tips and tricks to learn from commercial photographers. Successful landscape photography is made up of multiple elements, such as location, composition, proper depth of field, lighting, equipment used and other aspects. 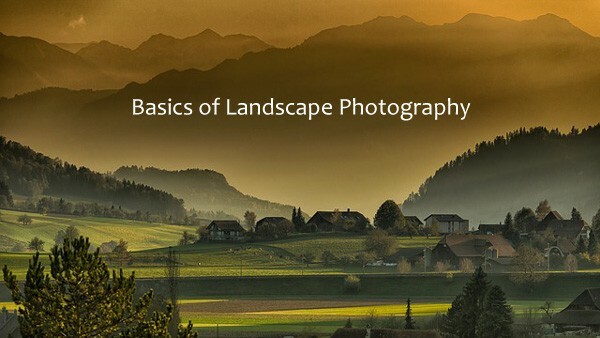 In the guide below on the basics of landscape photography, I will attempt to shed some light on what these elements are and how they work together to make landscape photos that stand out differ from ordinary landscape snapshots. Let’s get going. Every photographer is unique in their own photography style and gear preference. 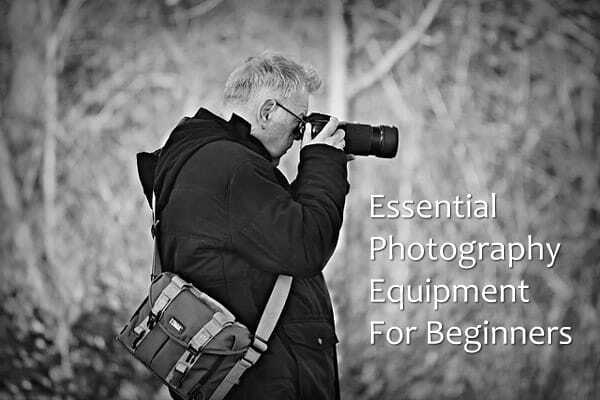 To get you started on your photography journey, this article will help you choose the only really essential photography equipment for beginners. You will also find specific brands and explanations for why they were chosen. 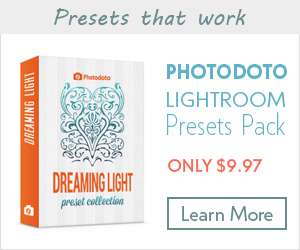 This photography basics bundle has everything you need to get started! 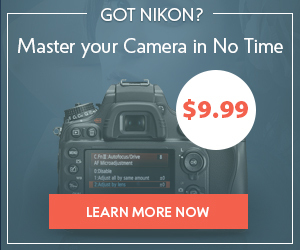 I will start with the key elements for becoming a great photographer. Then, I will look at how you can improve these elements. This will help you to understand the role that gear actually plays in photography. Before I move on to the gear of choice, there are a couple of important things that you need to remember from the start. By the end, this post will have encouraged you to kick-start your photography with confidence and the right gear. Growing up, I was one of those kids running around and telling everyone that I’m going to be an astronaut. I had a room that would make you feel like Buzz Lightyear could actually live in it and forget he’s on Earth. So it was pretty obvious that somehow I’d find myself getting into astronomy. 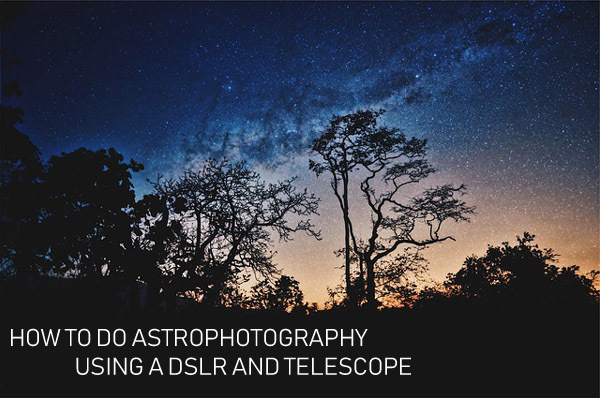 Now I never really became an astronaut but currently, I’m into amateur astronomy – particularly astrophotography. I still remember the first photo of the sky I took with my old Pentax digital camera when I once went on a camping trip with my family in the mountains. Unfortunately, it was just darkness with a few white dots. Who are World's Most Famous Photographers?